Like most skills, it is helpful to study and attend training classes to accelerate learning. Market Research (MR) includes multiple specialties and requires a variety of skills (e.g., designing questionnaires, interviewing, creating reports, moderating focus groups). The more you can improve your MR skills, the greater insights you will uncover which will help you make better decisions. Also, a team that can conduct high-level MR will gain increased market understanding compared to information obtained through a third-party vendor that is not familiar with your products or industry. A successful MR practitioner must have a strong foundational understanding of the science behind MR and of what drives a successful MR project. Study the following MR topics to improve your skills (you can only learn so much from a book or a YouTube video). The more you understand MR fundamentals, the better you will be at conducting Do-It-Yourself (DIY) research. Also, you will gain valuable knowledge and increased confidence when working with third-party MR vendors to ensure any outsourced project succeeds. It is not always feasible to conduct DIY research (e.g., resource constraints, lack of specific skills, lack of time), but understanding MR will ensure you and your suppliers create successful projects. Regardless of whether you insource or outsource MR, a deep understanding along with hands-on experience will increase the probability of a successful project. Use multiple resources to improve your MR skills. 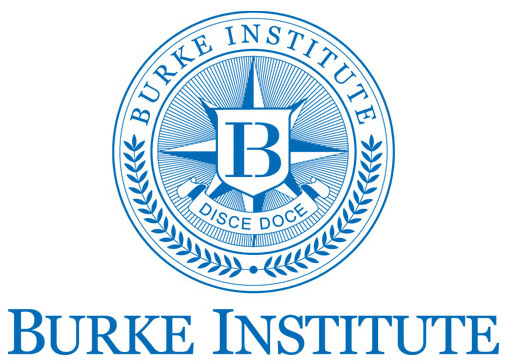 In-person courses from the Burke Institute (http://www.burkeinstitute.com/) or RIVA Training Institute (https://www.rivainc.com/) are excellent for learning in an interactive environment. Online course providers such as Udemy (https://www.udemy.com/) or Lynda.com (https://www.lynda.com/) are also excellent sources of continued learning. No matter which method you use to increase your MR skills, keep learning and practicing; make continuous learning a lifelong habit.